Minicabs in Wandsworth and Airport Transfer Service is provided by Personal Cars.and also Wandsworth Town London minicabs company, providing the best, secure and insured cars and professionally trained drivers for Personal Cars Wandsworth London minicabs hire throughout London all areas. 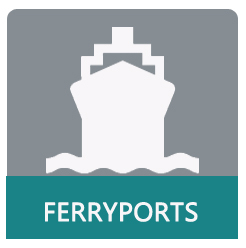 Our drivers are on time, reliable, polite, friendly and CRB checked. 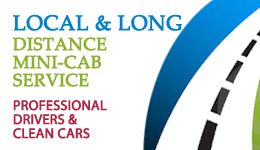 All drivers are PCO (Public Carriage Office) licensed, selected by Personal Cars Wandsworth London Mini Cabs services to give you comfortable transport services. 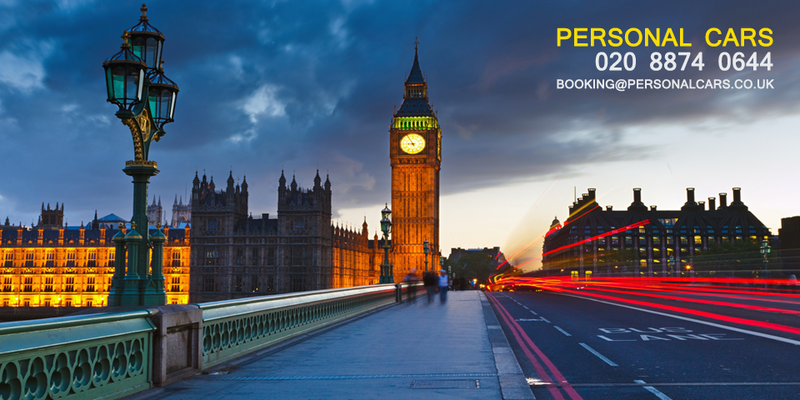 You are only a few clicks away from booking your local minicab from anywhere in the world to or from any one of London`s main passenger airports Heathrow Airport, Gatwick Airport, Stansted Airport, Luton Airport and City Airport.We cover all areas of London including Putney, Fulham, Earlsfield, Wandsworth, Tooting, Wimbledon, Battersea and much more.areas. Local minicab service Wandsworth, and around Wandsworth High Street area, Reliable minicab near Wandsworth Town Train Station, Trusted local minicab near Southside shopping center, Local personal minicab near Wandsworth Town Hall, Minicab service near Garratt Lane or Merton Road Wandsworth. Give us a call and taxi will be there within minutes as we are WANDSWORTH LOCAL MINICABS company and people of Wandsworth have shown trust on us for more detail visit our feedback page. 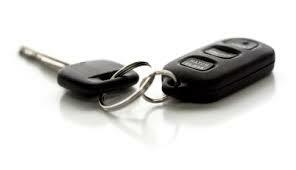 For Wandsworth Town reliable, Fixed price and local minicab service call us today. 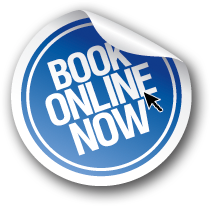 Booking a minicab with us is very easy. 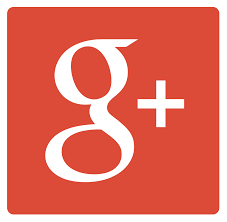 Call us or send us an email and we will do the rest. 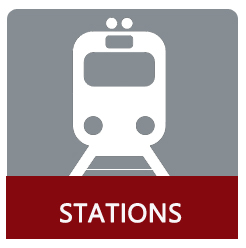 You can also book your journey with us online. 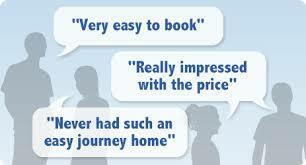 To get the best service from us, we always advise booking in advance to avoid any hassle. 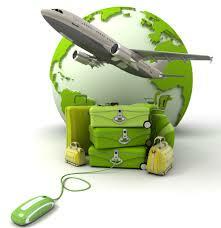 Minicabs to London Heathrow Airport and London Gatwick Airport. 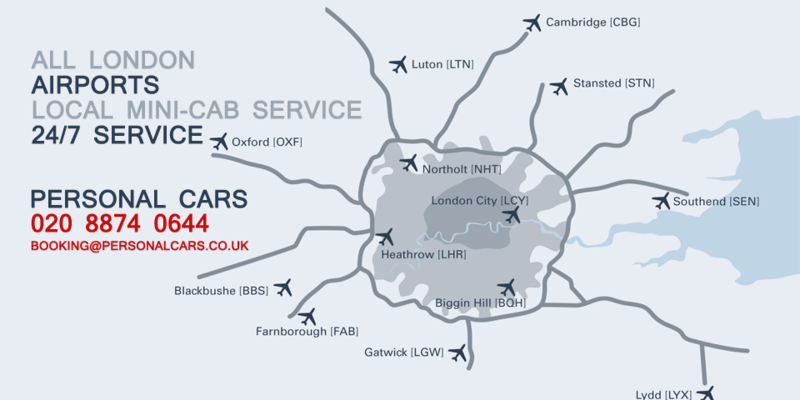 Local mini cabs service to and from London Stansted Airport and London Luton Airport. 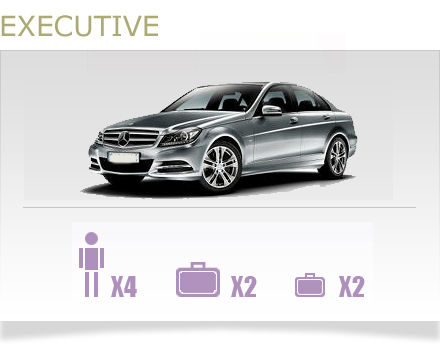 Airport transfer service to and from London City airport. 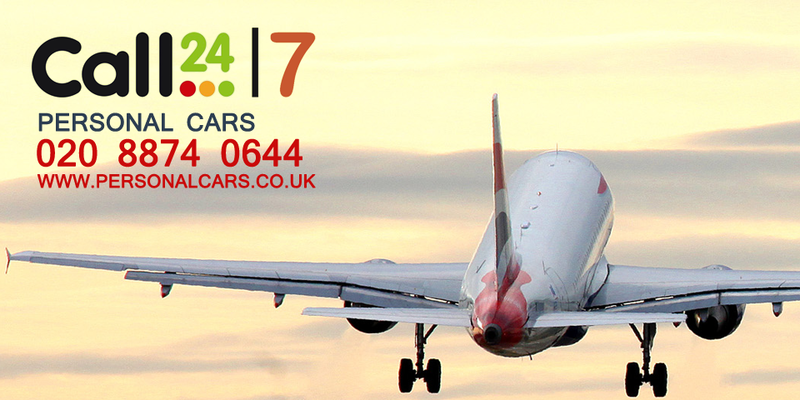 Airport cars in Wandsworth to London Heathrow and London Gatwick. Airport Minicabs in Earlsfield. 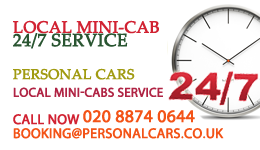 Local mini cabs to and from airports in Fulham and Chelsea area. 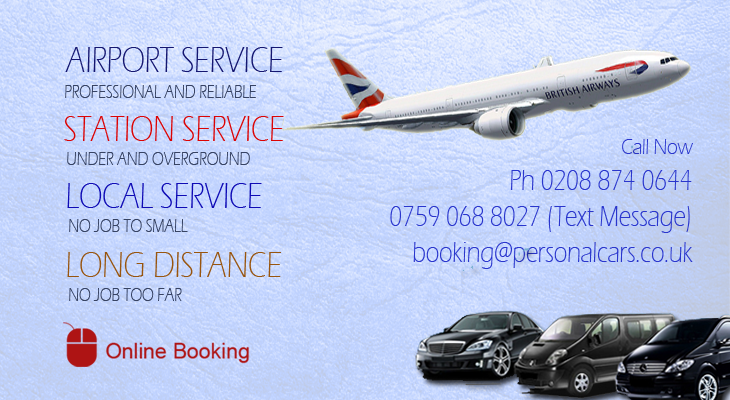 Airports cars to and from London Heathrow airport and London Gatwick Airport in Battersea Reach area. 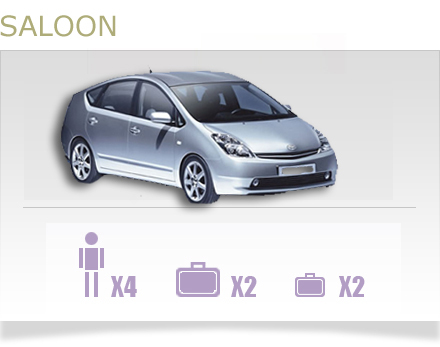 Airport Minicabs in Clapham Junction area. Book airport transfer to and from London Heathrow Airport, London Gatwick airport, London City airport, London Stansted airport, London Luton Airport in Wandsworth, Earlsfield, Wimbledon, Southfields, Fulham, Chelsea, Battersea, Clapham and many more areas. 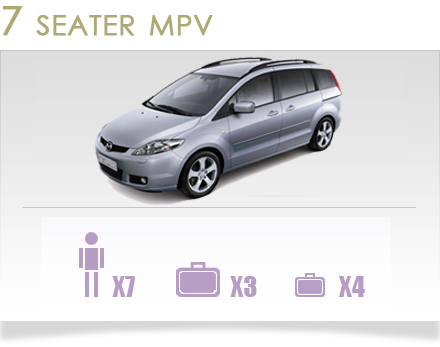 Airport car service in Clapham, 24/7 taxi service to and from all London airports is available. 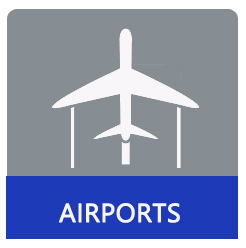 Call us to book your airport minicab or book online your airport drop-off and pick-up with a local car company providing airport transfer solution. 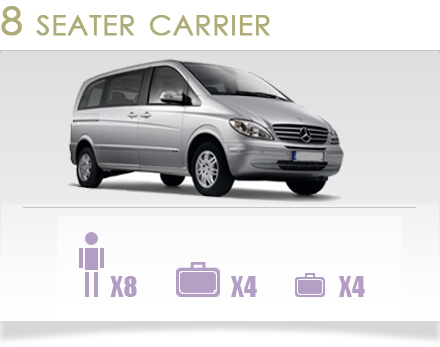 We provide airport minicabs service with child seat as well if you need one. We are 241 open for Heathrow cars, Gatwick Minicabs, Stansted Transfers, Luton and London City airport cars with cheap and reliable minicabs service. You can pay by cash as well as by PayPal for your peace of mind. Our airport car service comes with meet and greets and free flight tracking as well as with no charge for waiting time. 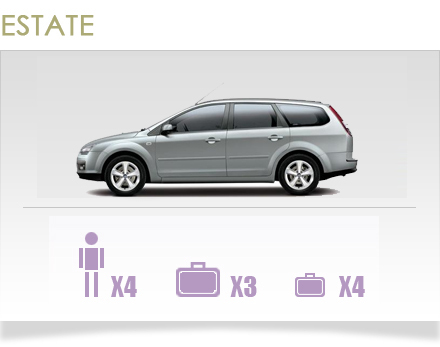 Book your airport minicabs with us and ask for more detail. 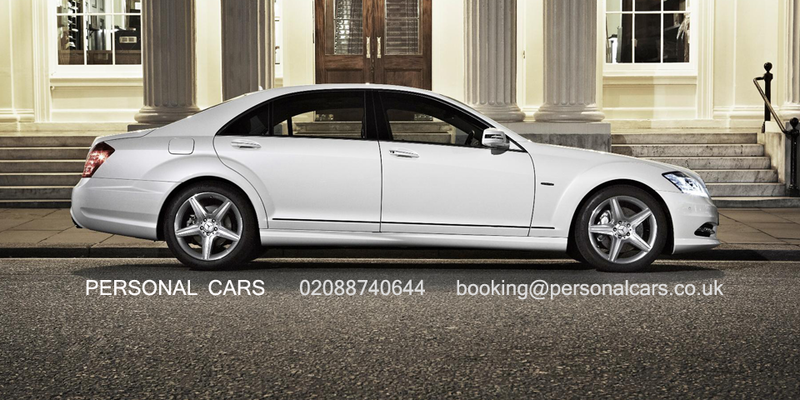 Minicabs to London Heathrow airport, minicabs to London Gatwick airport, minicabs to London City airport, minicab to London Stansted airport, Minicabs to London Luton airport, car service from Wandsworth to London Heathrow airport, local minicabs from Putney to London Heathrow Airport, Local car company from Wandsworth-Southfields to London Gatwick airport, Cheap car service in Clapham Junction to London Stansted Airport, Airport transfer service from Wandsworth to London Stansted Airport, Local cars from Wandsworth to London Luton airport, Cabs from Putney to Gatwick airport, London Gatwick Minicabs service to Wandsworth area, Wimbledon cars to London Heathrow airport, local minicab in Wimbledon area to London Gatwick airport, airport transfers to London Stansted from Wimbledon. Wimbledon cheap minicabs to London airport.